Soccer gamblers shouldnâ€™t waste money on this site as it doesnâ€™t give reliable tips. It is a fraud site with no background or history to show its activity in soccer betting industry. Most fake tips you will get at genuinepredictions.net. The horrible thing I have ever faced. I seriously feeling helpless after buying tips from this fraud site. No response, no return, and no email. Nothing! Completely fraud one! Don\'t ever subscribe its service. 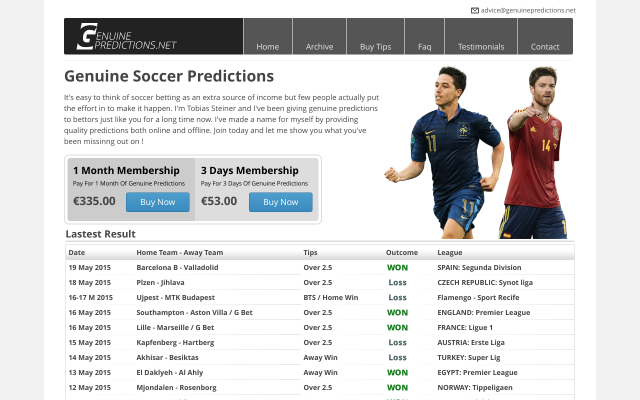 Don\'t waste your hard money on this fake soccer site genuinepredictions.net! It\'s complete wastage of money as well as time. No return you will get Completely fraud site. 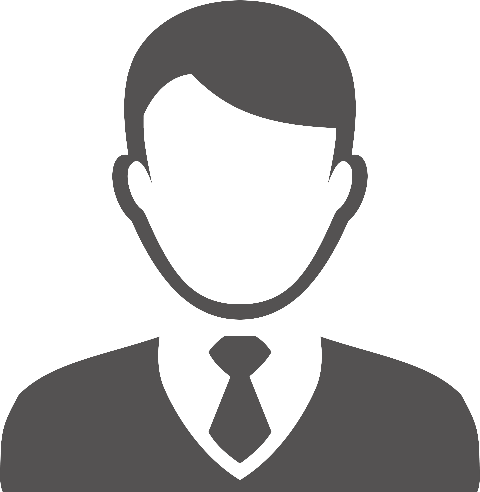 I swear you will get lot\'s of trouble after subscribing its tips. Not a single genuine odd you will get here. All odds are fake. This site is completely opposite from its name. One of the fake site doesn\'t place any bet. All the odds are absolutely fake. Please avoid!